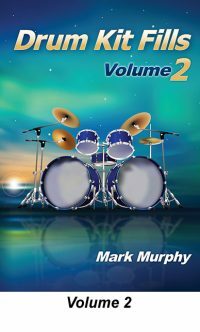 Drum Kit Fills Volume 2 is the second book in a series of publications designed to develop the ability to play fills around the drum kit. It contains 16th note, 12/8, 32nd note, triplet, and double bass drum fills. Also includes 5 solo pieces designed to help understand how to use fills in a realistic musical context.